The Palms at Wailea and Wailea Palms are distinctive in the Wailea Resort Community. Our two-story stucco condominiums are elegantly designed, and situated on a gently sloping hillside facing the scenic Wailea Coast. This serene and exclusive location is just minutes from upscale shops and galleries, fine restaurants, and popular beaches. 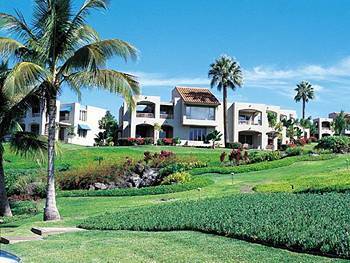 Wailea Palms is the sister community to The Palms at Wailea, but only allows Long Term Rentals. We have combined them for your convenience. Click here for current Palms At Wailea Condo listings!